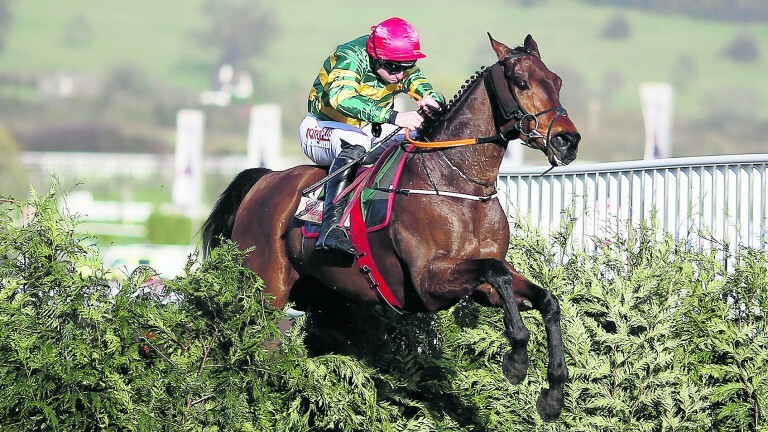 Due to his size and pointing background, the transition between hurdles and fences for Finian's Oscar was supposed to be so smooth you would not spot it. His chasing debut at Chepstow was, surprisingly, a bit of a ragged display and might have been more so had Alcala not slipped on the final turn when still holding a fistful of lengths on the Mersey winner. 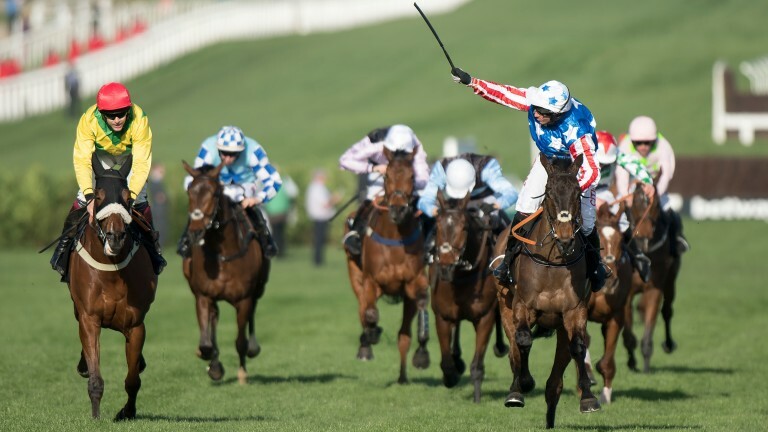 The list of previous winners of Cheltenham's race on Friday would be enough to inform connections a much stiffer test awaits and so it looks. Opponents could include William Henry, stablemate West Approach and Black Corton, who is something of a proxy Alcala. Finian's Oscar will have to be a quick learner. For many in the field in the BetVictor Gold Cup this is a beginning. That has been the race's traditional use for its best winners. In the case of Romain De Senam, it is an end in itself and the culmination of an autumn's work. Paul Nicholls does not win twice in a week with a returning five-year-old without good reason and Romain De Senam's victories at Chepstow and Stratford, followed by four weeks to freshen up, has all the hallmarks of a deftly executed plan. Romain De Senam might have struggled to get in from his Chepstow mark of 133. Off 145, he will have no such problem. Furthermore, he is now race-fit and battle-hardened. Whoever wins the BetVictor, it will be expected that they are asked to improve again and move into full Graded company. Few would have the same scope for progress as the still-learning five-year-old Romain De Senam. 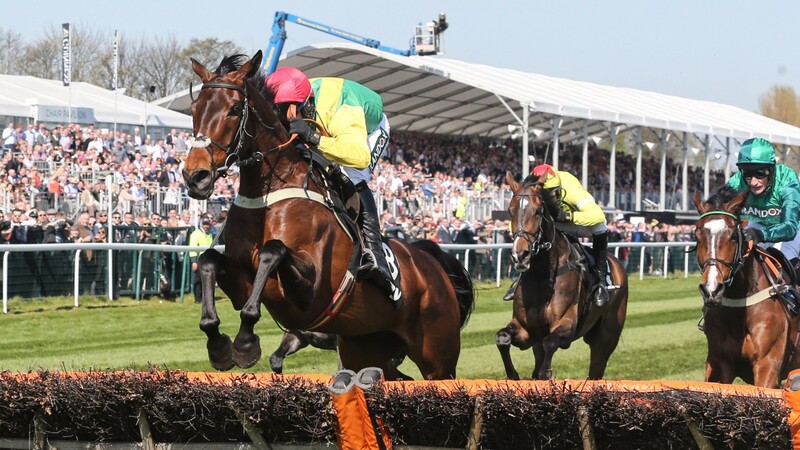 It is impossible to prise these two apart, especially at Cheltenham, joined as they are by the memory of a thrilling Champion Chase in March in which Fox Norton probably shaped like the best horse but Special Tiara went home with the cup. The prospect of a rematch naturally tickles the tastebuds, but there is more riding on this than just the fans' gratification. Although they were first and second in the Champion Chase, Special Tiara and Fox Norton can be backed at 25-1 and 14-1 respectively for next year's race owing to the presence of Altior, Douvan and Min. If last year's main players want to be taken seriously, it seems they are going to have to earn it. JP McManus and trainers Gordon Elliott and Enda Bolger look to have a stranglehold on this contest, and despite Cause Of Causes hitting the age of nine, he has packed a lot into his career, finishing last season with a gallant second in the Grand National. Before that, he became a three-time Cheltenham Festival winner – the NH Chase, the Kim Muir and this year's Cross Country. 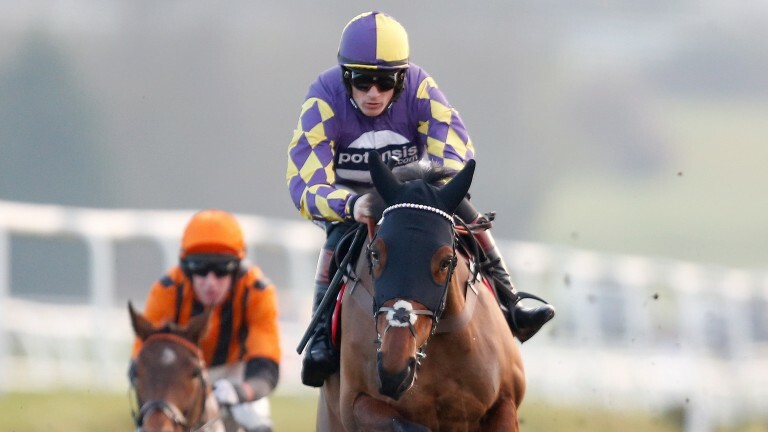 Friday will be no easy task as this is a handicap, unlike the level-weights festival race, and Cause Of Causes, raised for his Aintree run, will have to defy his career-high rating. This winner of the Grade 2 Persian War Novices' Hurdle at Chepstow last month on his reappearance boasts good course form as he won the bumper at this meeting last year. He took on some of the best novices back at the track in four races thereafter, ending up out with the washing behind Willoughby Court in the Neptune at the festival. He has a 5lb penalty to defy in this Grade 2 but trainer Fergal O'Brien has his horses in top form.